When I was in Tanzania, I spent time in the Mahale Mountains going "chimping". 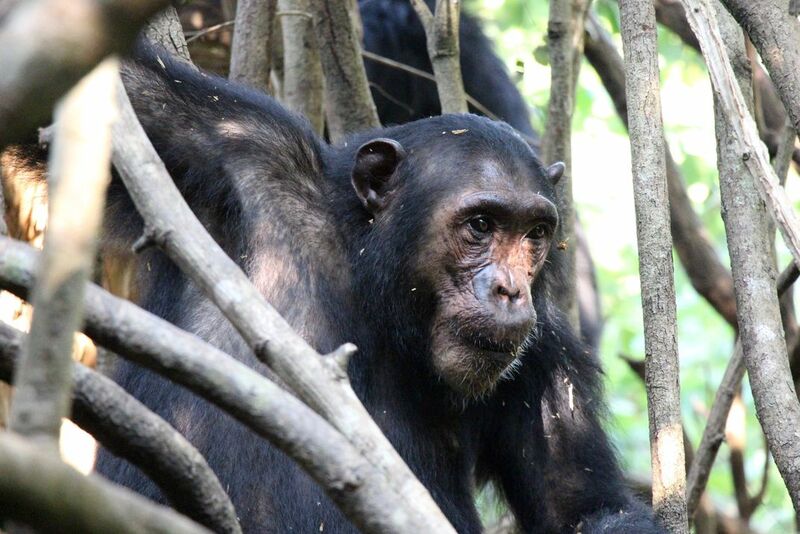 We came across a group of chimpanzees and I felt a connection to this one being. Look at the soul behind that gaze! Date Uploaded: March 28, 2016, 3:14 p.m.